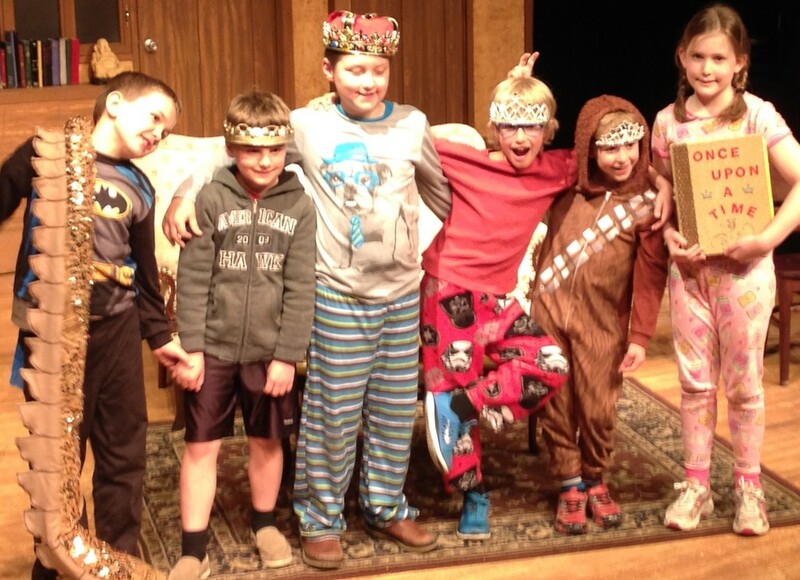 Do you have a student that LOVES theatre and would like to take multiple camps this summer? We now have a package that will help enable them to take a class in each theatrical discipline, and cost less for you. Each Grade Category will receive a 20% discount, plus 2 comp tickets for every performance of the registered camps (in addition to the 2 comp tickets all students receive). 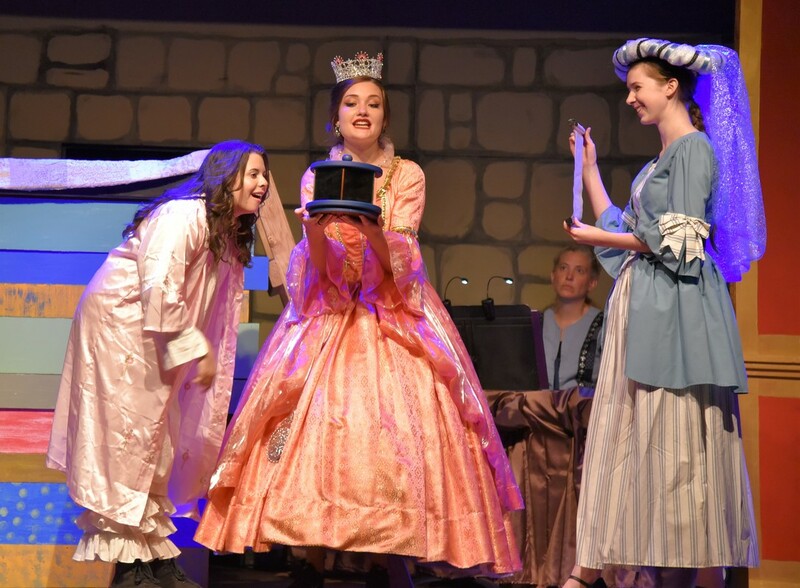 You must register and pay for all camps by June 30th to receive the Theatre Nerd Package. *Coupons cannot be used together, but can be used for multiple students. Please do not combine the Theatre Nerd Package with the Early Registration Discount. Dates: July 15th-19th - 12:00 p.m. – 4:00 p.m. Dates: August 5th–9th/12th–16th/19th–23rd - 5:30 p.m. – 8:30 p.m. Performances: August 23rd at 7:00 p.m., August 24th at 2:00 p.m. & 7:00 p.m. Dates: July 1st–5th/8th-12th (No class July 4th) - 10:00 a.m. – 4:00 p.m. Performances: July 12th at 7:00 p.m., July 13th at 2:00 p.m. & 7:00 p.m. Dates: July 15th-19th – 9:30 a.m.-11:30 a.m. Dates: July 22nd-26th - 12:00 p.m. – 4:00 p.m. Performances: July 26th at 4:00 p.m. & July 27th at 11:00 a.m. Dates: July 8th–12th/15th–19th - 10:00 a.m. – 4:00 p.m. Performances: July 19th at 7:00 p.m. & July 20th at 2:00 p.m. & 7:00 p.m. Dates: August 19th-23rd - 10:00 a.m. – 4:00 p.m. Performances: August 23rd at 4:00 p.m. & August 24th at 11:00 a.m. Dates: July 22nd–26th – 9:30 a.m.-11:30 a.m. Dates: August 12th–16th - 10:00 a.m. – 4:00 p.m. Performances: August 16th at 4:00 p.m. & August 17th at 11:00 a.m. Dates: July 1st-3rd - 10:00 a.m. – 4:00 p.m. Dates: Mondays & Wednesdays, June 3rd-July 24th - 6:30 p.m. – 9:00 p.m. Dates: Tuesdays, June 4th-July 23rd – 6:30 p.m. – 8:30 p.m. Dates: July 29th–August 2nd - 6:30 p.m. – 9:30 p.m.